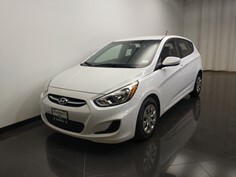 Shop our Antioch Dealership's selection of used vehicles and get approved for financing. 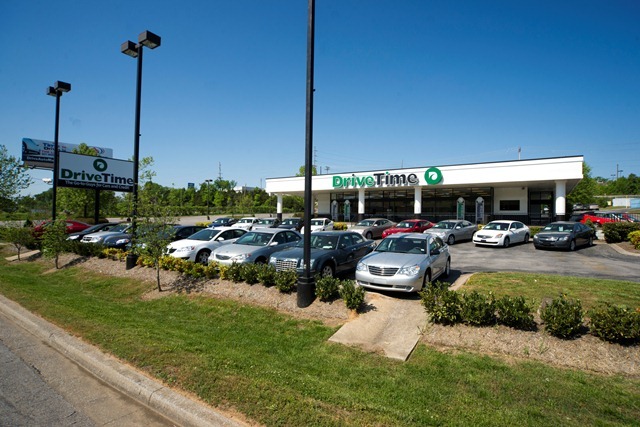 Visit our Antioch DriveTime location today, conveniently located in Antioch, TN. 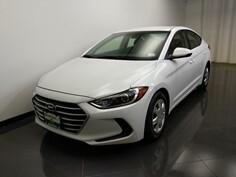 Your used car shopping experience will be different from other Antioch Dealerships, where the selection may be limited by pushy salesman using typical car sales tactics. 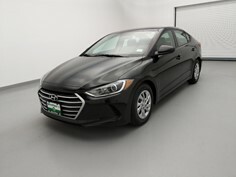 DriveTime Antioch offers a no-hassle and no-pressure used car dealership environment, where you can start by either getting approved for an auto loan, or shop a variety of used cars, used truck, used SUVs, and used vans. Come on in to DriveTime of Antioch, Tenn., and see the difference. 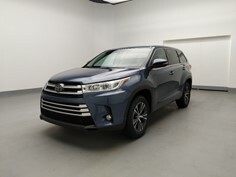 If you give us just 15 minutes, we'll give you the easiest car-buying experience in the Nashville area. We like to sit down and relax with you while we listen to your needs. 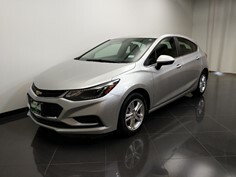 We'll walk you through our inventory and help you choose the car that's right for you. 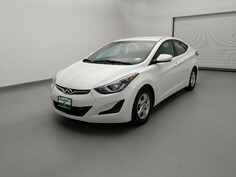 At DriveTime Antioch, we make it simple to buy a car and drive it home. Our customer service is so unusual because we actually value our time with you. We don't think of you as just another sale; we want to get to know you! So come have a great time with us: we're on Collins Park Drive off of Bell Road. Located off I-24 between Nashville and Murfreesboro. If heading north take the Bell Road exit and turn right, then take an immediate right on Collins Park Dr. If heading south exit Bell Road and take a left under the freeway then your first right on Collins Drive.